New! 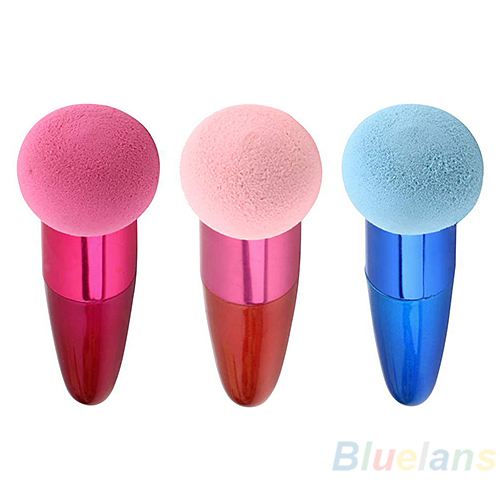 ZOË Colorful Makeup Brushes Set Liquid Cream Foundation Sponge Br – ZOË Products Int'l. 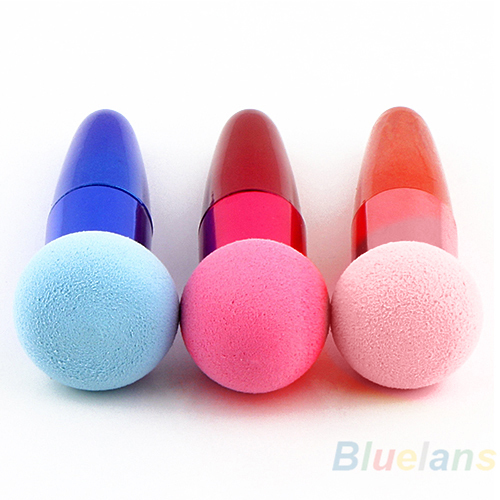 These makeup sponge brushes have been designed and tested by our professional team of makeup artists.